Dynamo has been at the last five launches of Apple iPhones and iPads, carrying out an exit poll on the queues to find out who’s buying what, why, and for whom. This year saw the smallest queues for an iPad ever, though people were opting for the most expensive model – the 64G Wi-Fi + 4G. The most popular colour? Black. 61% said the Retina Display was the killer feature, but with one in four not having had their eyes tested for over four years will they be able to tell the difference? If you want to have a look at the full press release gohere. 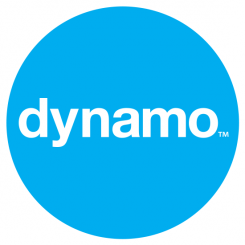 If you’d like to know more email hello@dynamopr.com.